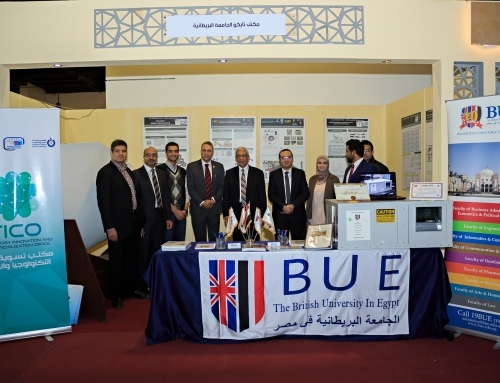 The British University in Egypt (BUE) has been envisioned as a leading research, innovation and technology hub in Egypt and MEA region. A main challenge to achieve this vision is to close the innovation cycle in order to bridge the gap between research and societal needs. 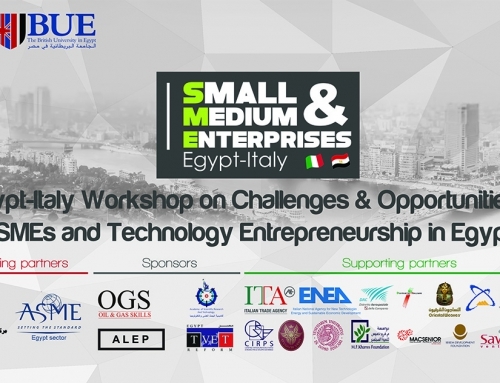 A challenge that many higher education institutes in Egypt and MEA region face. The goal of the TICO is to establish sustainable mechanisms to the development of science and technology solutions that is research-based, innovative and sustainable, and to maximize their economical and societal impact. 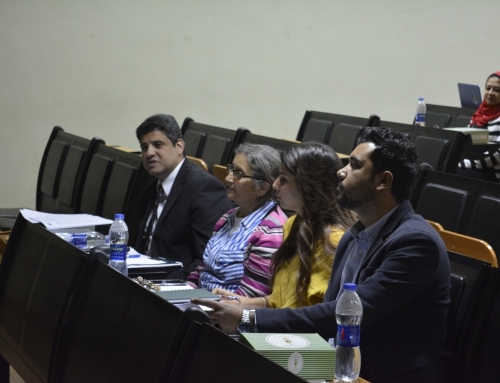 Address the issue of innovation as a complete cycle of planning, capacity building, research & innovation, technology transfer and finally outreach. 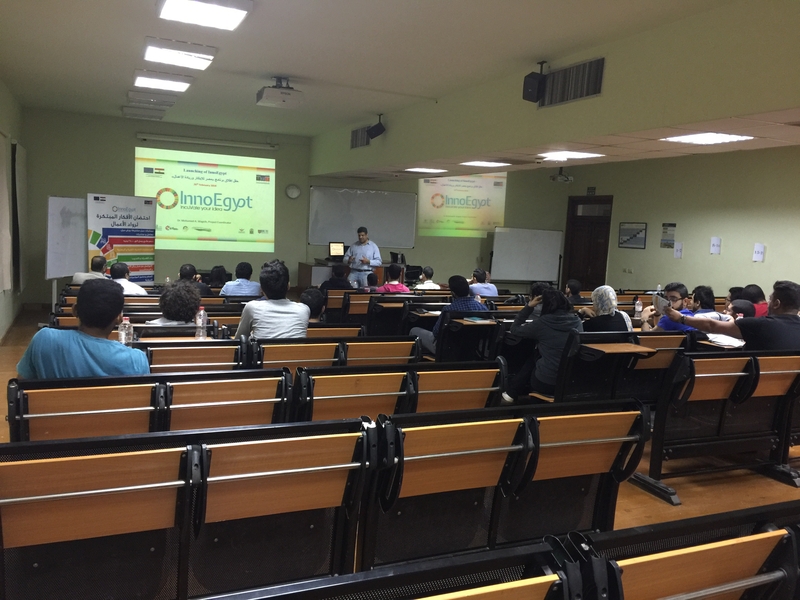 Participate in national forums and committees to promote innovation, and knowledge & technology transfer from the university to the society in large. 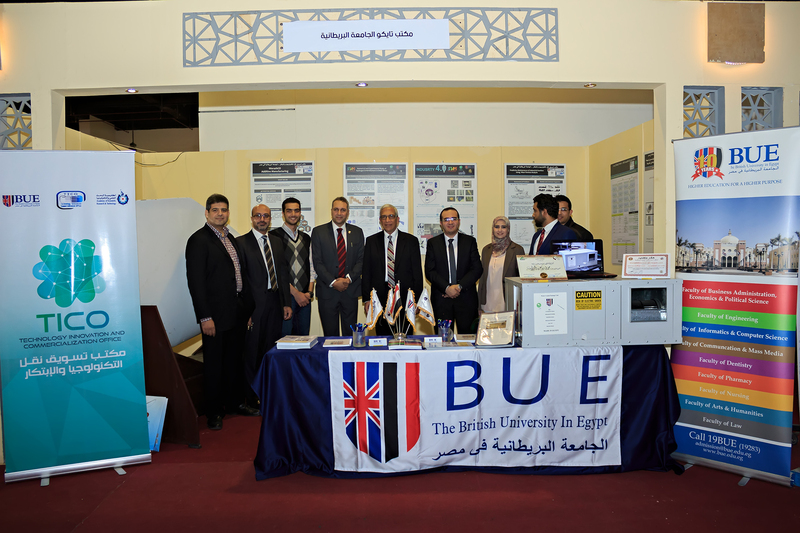 Building the capacity and spirit for research, innovation, IPR and technology transfer at the BUE and local community. Integrating local academic capacity of the BUE with governmental, industrial and community capabilities to support innovation in Egypt through different business-driven ventures (e.g. 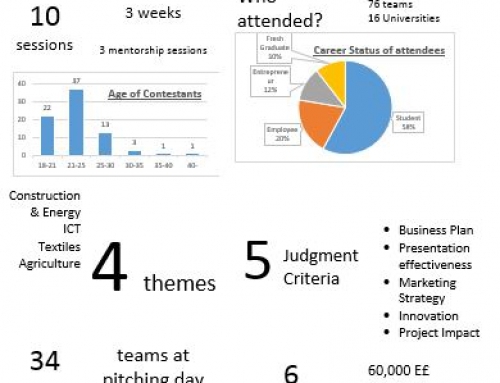 start-ups, spin-offs, etc) and funded projects. 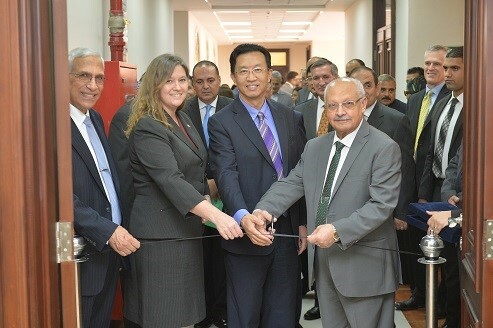 Strengthening cooperation with leading national and international entities for building local know-how and expertise. Create public awareness of available technical solutions and benefits. 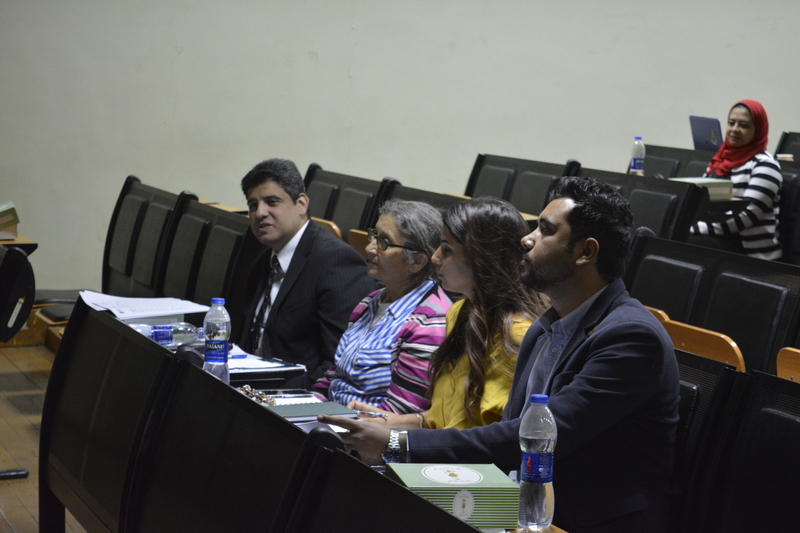 Develop and implement Education and Training Packages designed for Capacity Building of the BUE and local community. 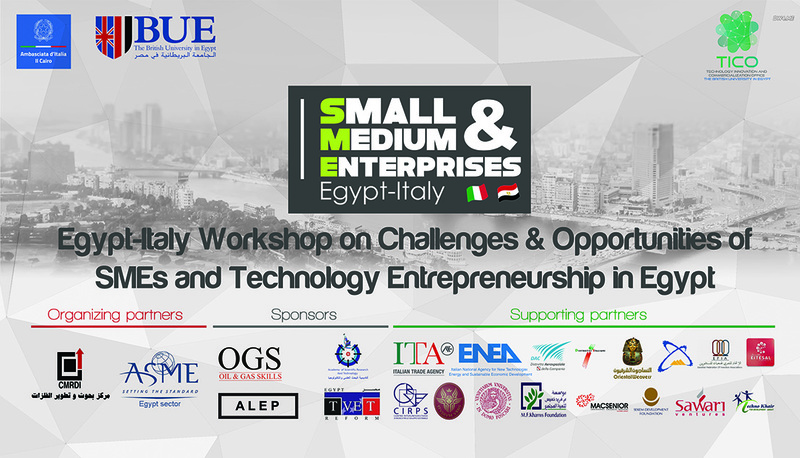 Enhance Research Contracts and Grants capacity of the BUE through acquiring more administrative and technical capabilities. 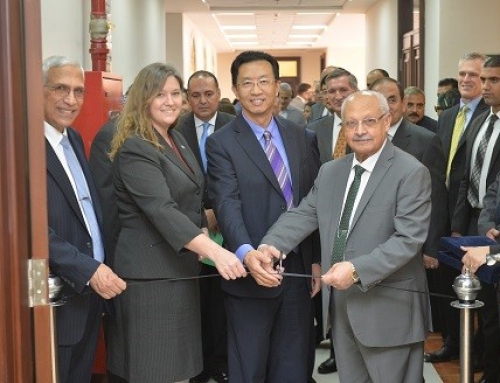 Develop and execute a Technology Transfer and IPRs scheme to support projects with implementable prototypes and linking them to relevant industries. 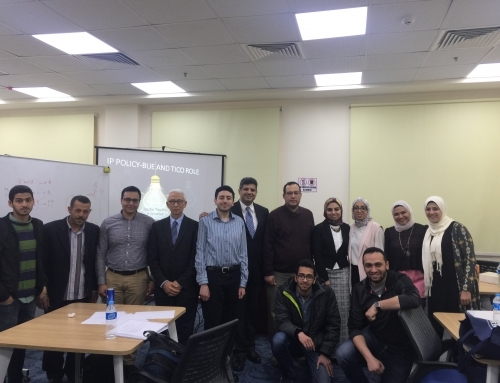 Develop and implement Promotion and Outreach plans to market the activities of the office to potential stakeholders in industry, government, non-governmental organizations, research institutes, and society in large. 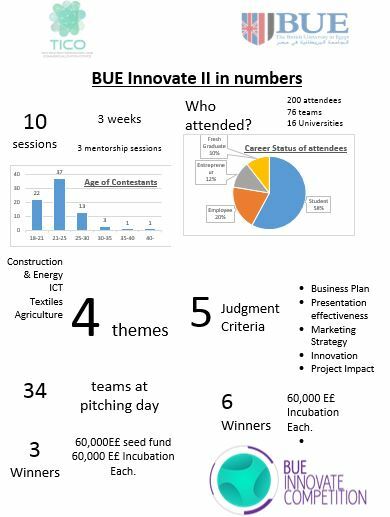 BUE Innovate 2 in numbers !